"The tide is the pulse of our planet." 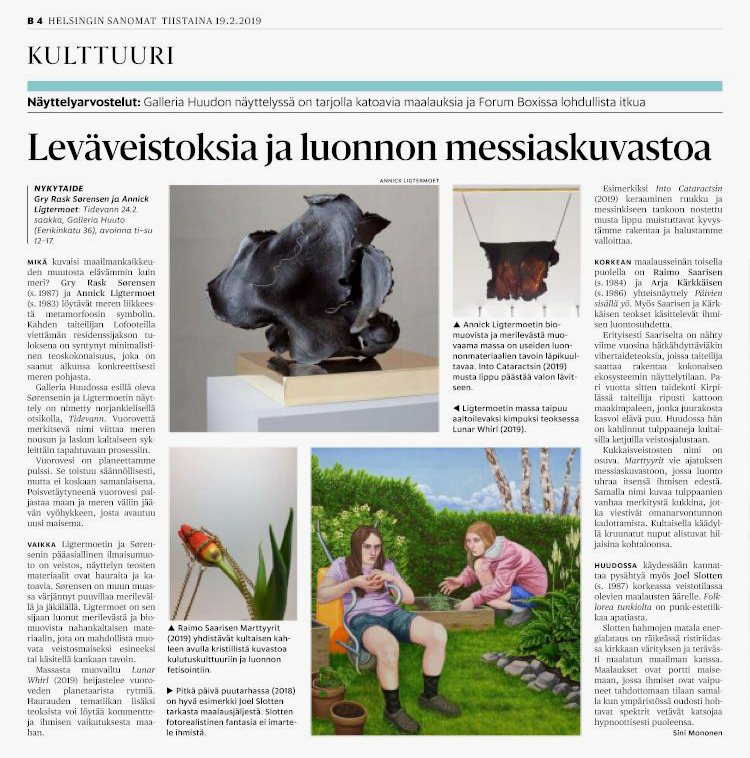 - Sini Mononen on 'Tidevann' in Helsingin Sanomat. 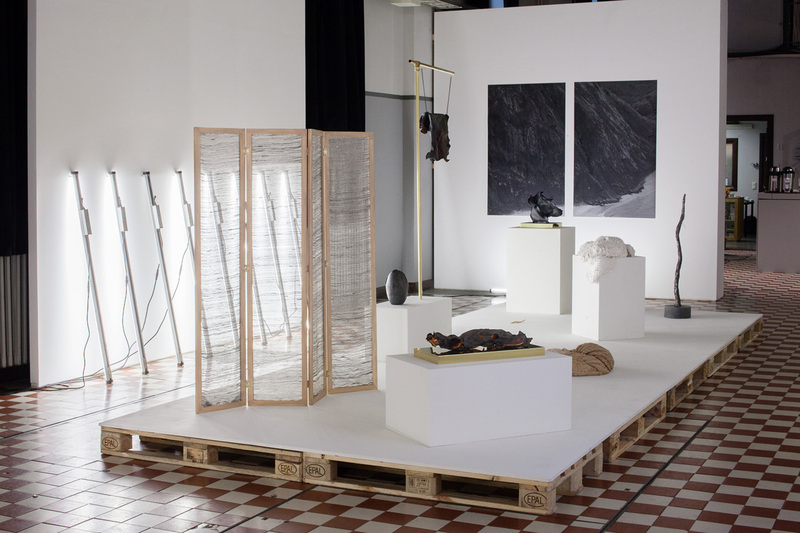 'Tidevann' at Huuto Gallery in Helsinki. Go here to see all images. 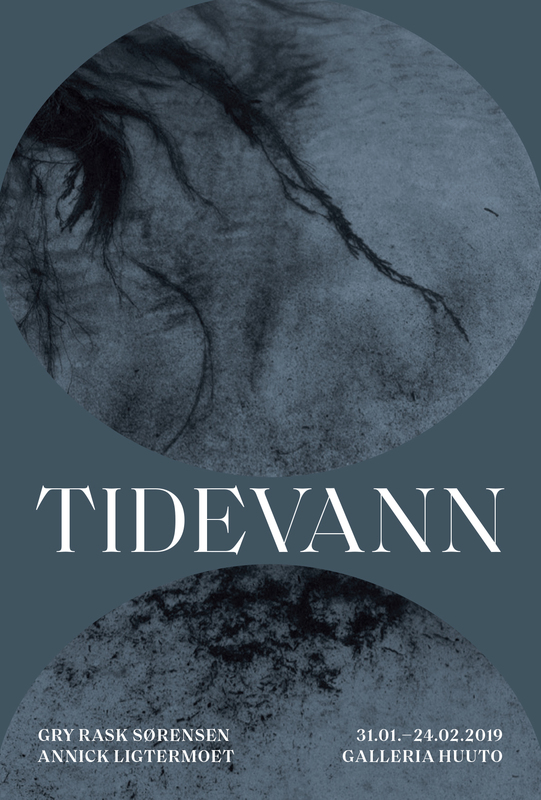 'Tidevann', a collaboration project with Gry Rask Sørensen, will be on view at Huuto Gallery in Helsinki from 01.02.-24.02.2019. 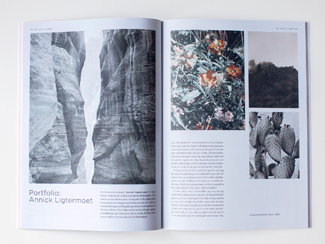 Two works from 'Nocturnes' are featured in the latest publication of the Archeology of Photography Foundation based in Warsaw, Poland. 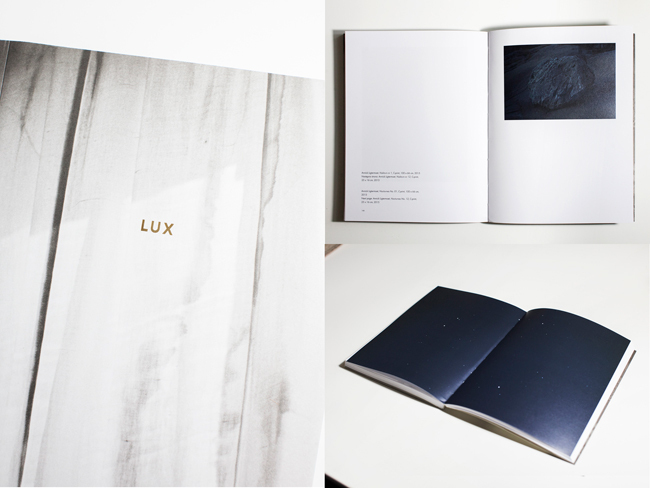 The book is called 'LUX' and contains 80 photographs by various photographers and an essay on light by Jörg Colberg. For more info, go here. 'Et Spiritus Sancti' published in Finnish-Swedish magazine Ny Tid. 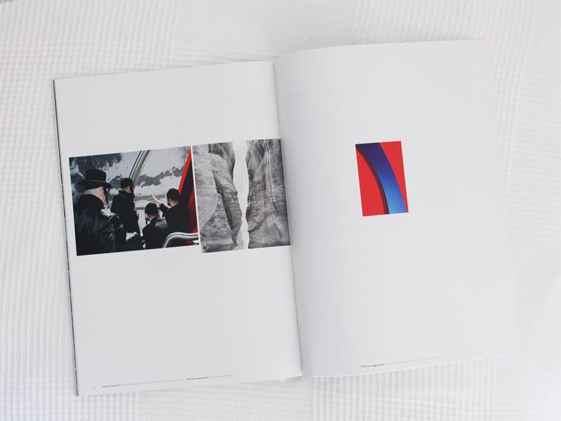 'Sela' from 'Et Spiritus Sancti' was featured in issue #9 of Der Greif (together with works by Florian Voggeneder and Younès Klouche). "In these times of increasing cultural divisiveness, it is difficult to even broach the topic of religion and remain civilised. 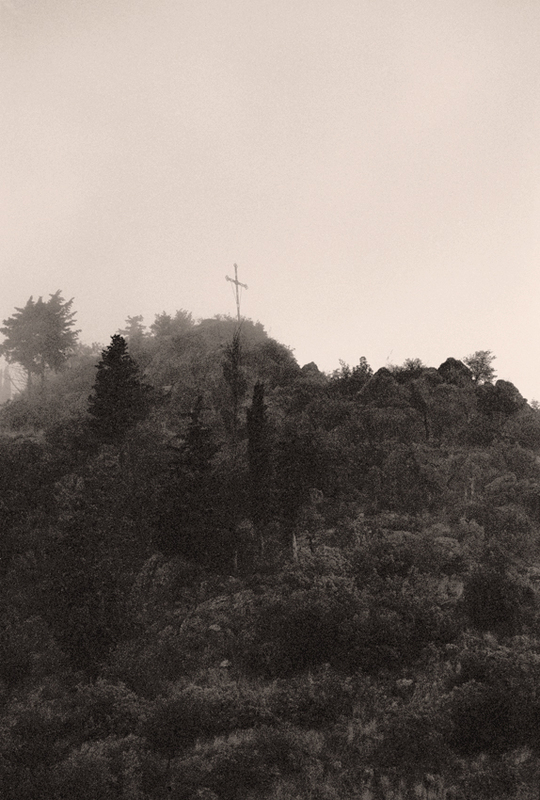 Rather than confronting spirituality head-on, Dutch photographer Annick Ligtermoet takes a distinctly gentler perspective in her new series Et Spiritus Sancti. 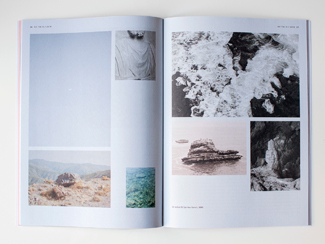 Ligtermoet catalogues religious sites throughout Southern Europe and the Middle East through images of tunnels, passageways, vistas, and cliffs – essentially, landscapes of contemplation." 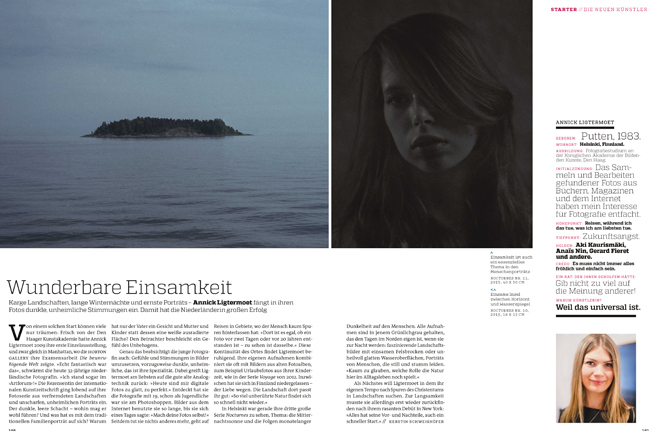 The German Art Magazin published an interview with me in their latest issue. The article, titled 'Wunderbare Einsamkeit', is written by Kerstin Schweighöfer.